Impressive range to choose from. Standard, Spot UV, Triple Layer or Folded. 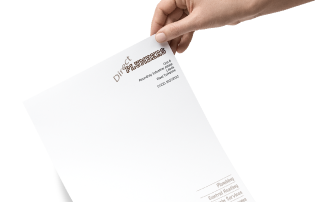 Letterheads and Compliment Slips with your company branding. 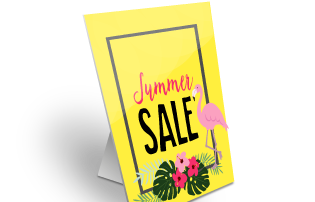 Use our popular base range of 100gsm and 120gsm printed on premium smooth paper. 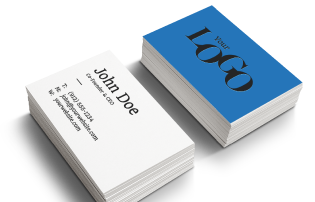 Create a lasting impression with our great range of Branded Cards. 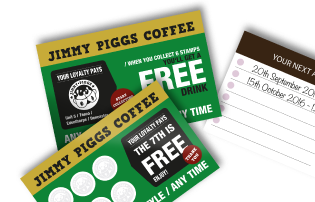 We provide a full range of Invitation Cards, Appointment Cards and Loyalty Cards. 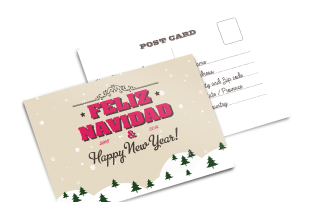 Postcards are still one of the best ways to reach your customers.